Another American Society of Health-System Pharmacists (ASHP) Midyear Clinical Meeting & Exhibition has passed. 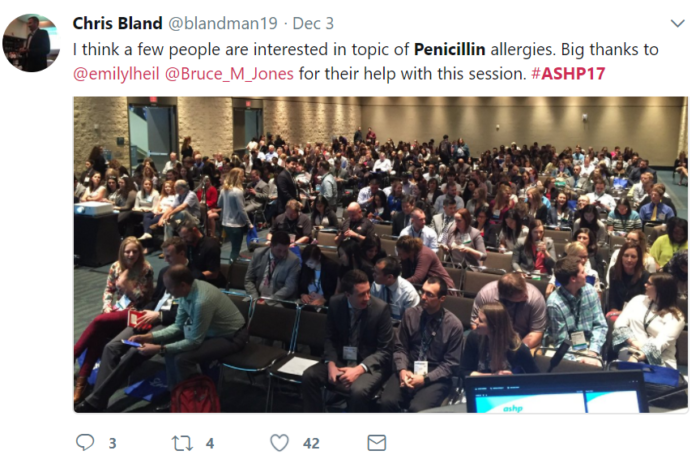 At ASHP 2017, brilliant pharmacy leaders from around the country united in Orlando, Florida, to discuss today’s most pressing issues, research, and breakthroughs in the industry. The Therigy team was front and center at the event to spend valuable facetime with a diverse range of industry professionals, while joining the discussion on the state of the pharmacy industry, where it’s headed, and how to make a difference along the way. L-R: Nick McCarty, Technology Solutions Executive; Jennifer Beecher, Technology Solutions Executive; Ann Zuehilke, Technology Sales Director; and Joseph Morse, Therigy’s president and COO, joined the discussion about the competitive and complex future of value-based therapy outcomes, and how Therigy can help health system specialty pharmacies become high performers. 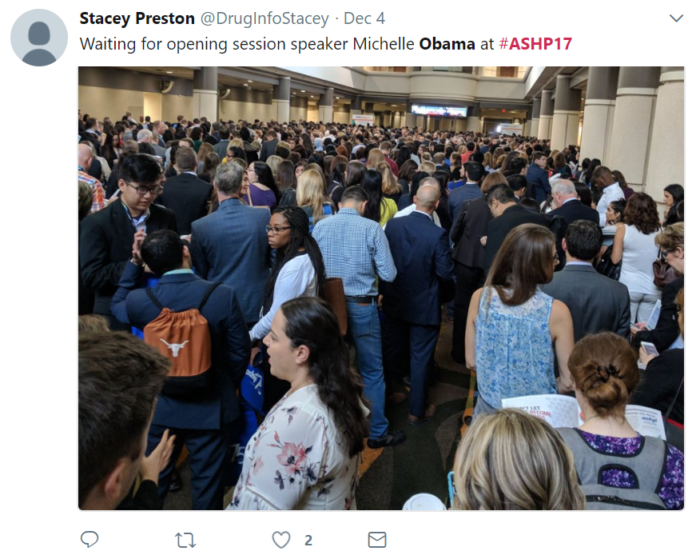 From smart pump technology, to the advancement of oncologic biosimilars, to reducing drug waste, ASHP 2017 provided a platform for pharmacy professionals to discuss the most pressing and recent research and strategies for delivering the best care to patients while optimizing operations. Among the key topics discussed throughout the conference was the importance of software interoperability: connecting, communicating, and sharing information from various software systems that a pharmacy relies on for efficient and effective operations. 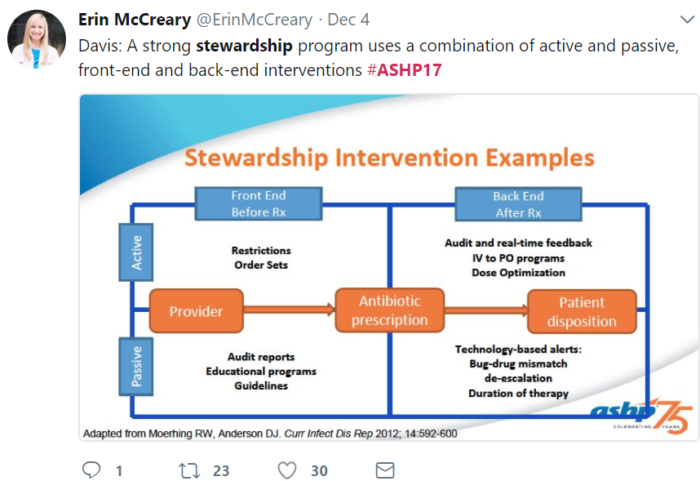 These systems span all stakeholders in the environment: internally within companies, pharmacies, and health systems, as well as externally to partners, providers, and patients. In alignment with this critical element for the future of pharmacies and specialty pharmacies, Therigy is excited to announce upcoming enhancements to the TherigySTM™ software experience. Beginning January 2018, TherigyOnboard™ will assist specialty pharmacies with management of the entire medication order referral process, particularly integrations with other software including EMR’s and dispensing systems. TherigyOnboard™ will be available to new and existing TherigySTM customers beginning in January. In addition to care plans and assessments based on the very latest clinical evidence and best practices across 23+ disease states, TherigySTM will now offer a “general” specialty therapy module for all specialty patients and all their medications. This advancement enables specialty pharmacies to manage all patient care plans within a single on-demand software platform. TherigyInsights provides robust set of reporting and data analytic solutions for all steps in the therapy management journey including onboarding, operations, and clinical management. Therigy will release in January a new capability that expands and facilitates the report library with a completely new user interface. Future releases in Q1-2018 will build on this new capability. TherigyEngage is a gateway product for mobile patient engagement and digital communication and education tools to help boost adherence and compliance. To wrap up another successful ASHP Midyear event, Therigy hosted a celebration at Cooper's Hawk Winery in Orlando. 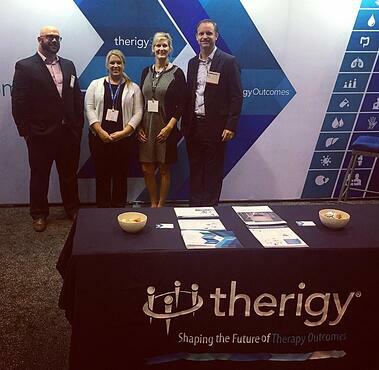 In addition to the Therigy team, attendees included customers and business associates from across the industry. 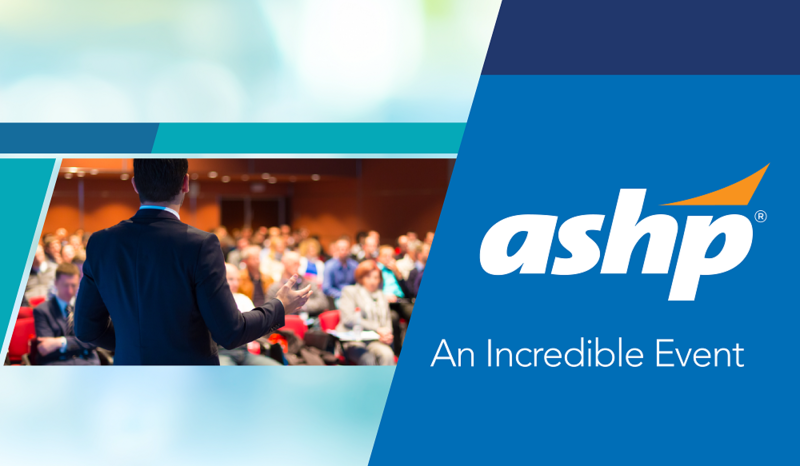 We’re thankful for the opportunity to join the pharmacy’s top leaders to help make a positive impact on the future of the industry, and we look forward to ASHP 2018!